Shangela arrives at the CFDA Fashion Fund fashion show on November 5, 2018. 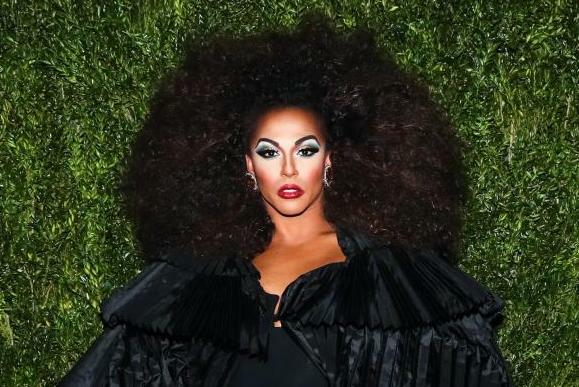 A Star Is Born actor and RuPaul's Drag Race alum Shangela Laquifa Wadley is on an 181-city world tour but made sure to send an absentee ballot back to her home state of Texas. 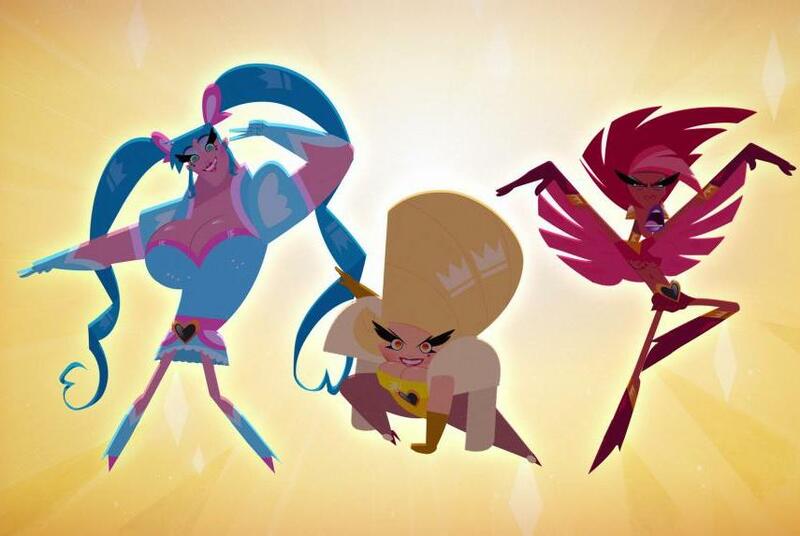 "Super Drags" characters, from left to right, Safira Cyan, Lemon and Scarlet.